Fat Burning Green-T-Fusion is a five-day dietary supplement that can help to reduce or eliminate excess fat, toxins and waste. 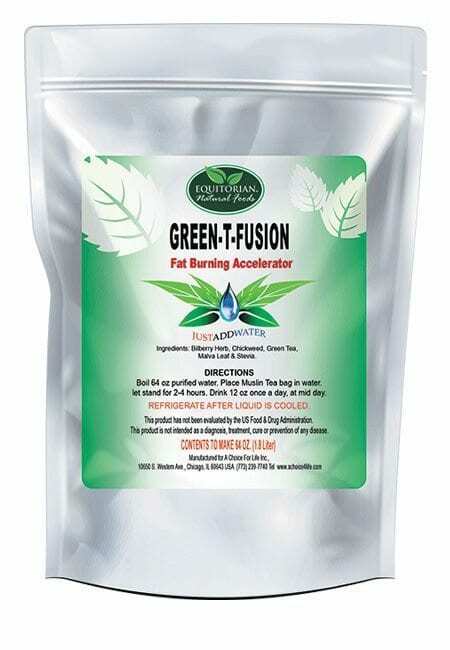 For best results, Fat Burning Green-T-Fusion can be used regularly along with a light-protein diet and regular exercise. 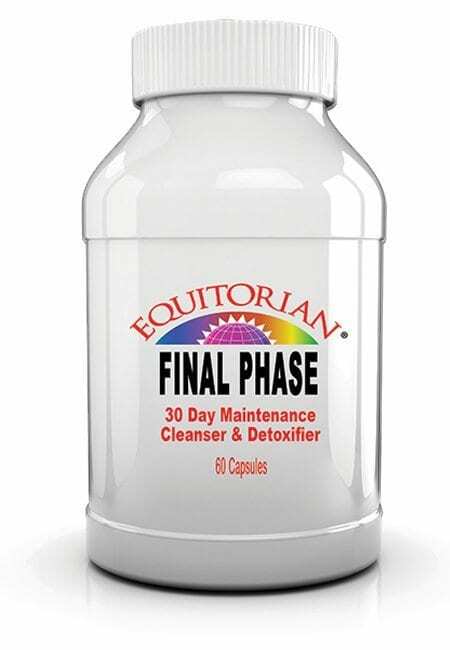 Final Cleanse Detox Level Four is a 10 Day combination of an Herbal Detox Drink Cleanser and a Supplement to help Appetite Control and Curb Hunger. Works best used after using Level 1, Level 2 or Level 3 Detox Cleanses. Works with your regular diet plan. 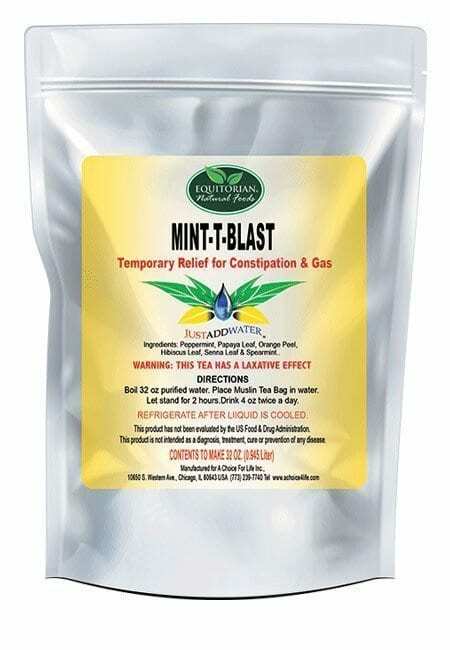 Gas Reducing Spice-T-Blast is a four-day detoxification program that can help to move gas and waste. 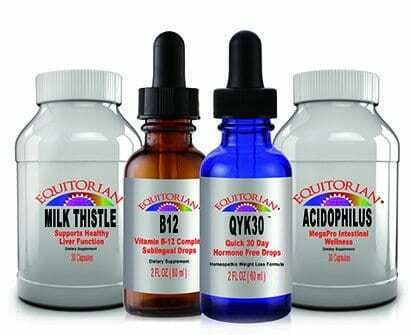 Expect to lose a limited amount of weight as toxins are removed from the body through waste. 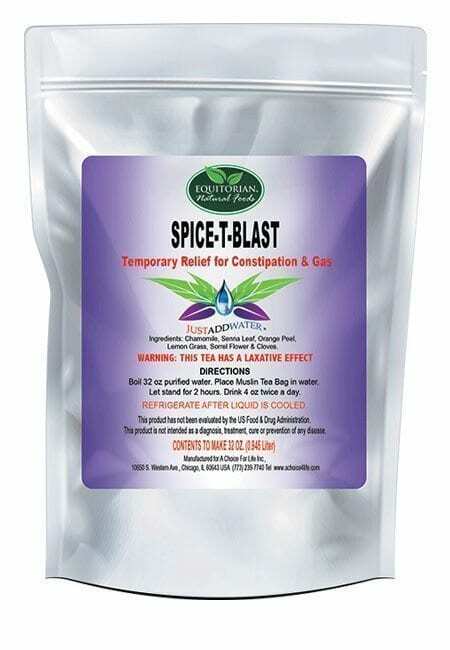 Spice-T-Blast should be used with a light-protein diet. 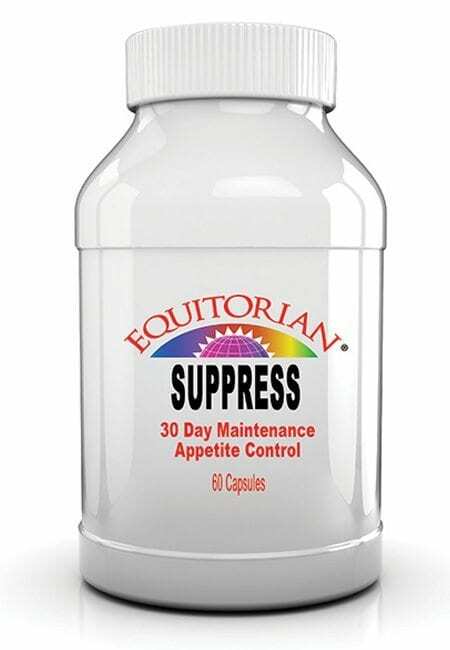 Hunger Curbing Suppress is a 30-Day Dietary Supplement. It helps to control appetite and reduce cravings for food. 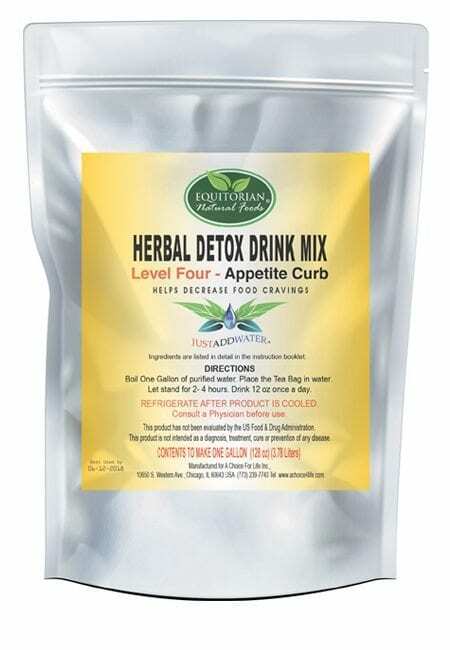 Hunger Curbing Suppress works well with Final Phase Detox Cleanse. Done with a regular diet with Fruit and Vegetables. 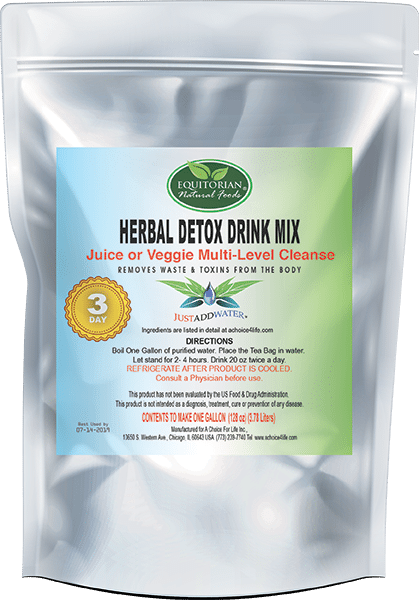 Juice Cleanse Detox Level One Herbal drink tastes like an unsweetened tea. The Multi-protein Drink mix is made principally with 90% protein isolates and provides 28 grams of protein in each 6 ounce serving and can be mixed with juice or water and fruit. 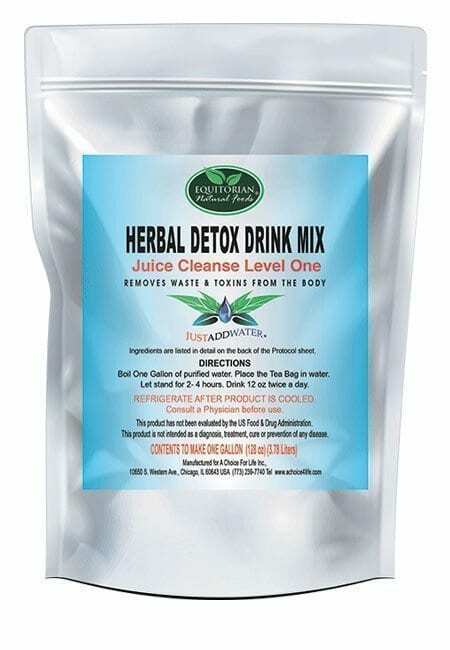 Juice or Veggie Multi-Level Detox Cleanse is a powerful Herbal Drink with a strong taste sweetened with Stevia. 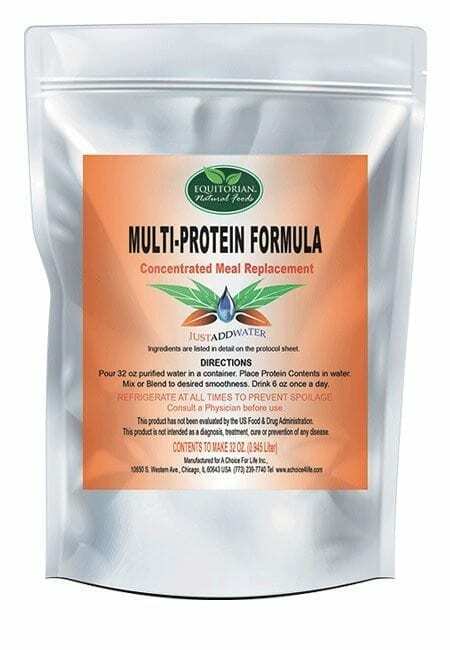 The Multi-protein Drink mix is made principally with 90% protein isolates and provides 28 grams of protein in each 6 ounce serving and can be mixed with juice or water and fruit. QYK30 (Quick 30) is a 3o Day revolutionary Hormone Free droplet taken thee times a day to reduce 1 to 2 pounds a day suggested for the reduction of additional adipose fat in the body, used in combination with Acidophilus, Milk Thistle and Vitamin B12. 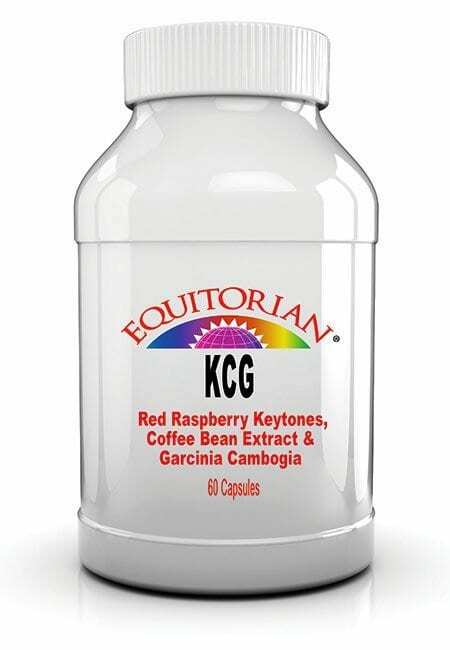 Weight Control KCG Supplement is a Combination of Red Raspberry Ketones, Green Coffee Bean Extract & Garcinia Cambogia Fruit. Each ingredient works independently -(K) Ketones, (C) Coffee Bean, (G) Garcinia Cambogia. 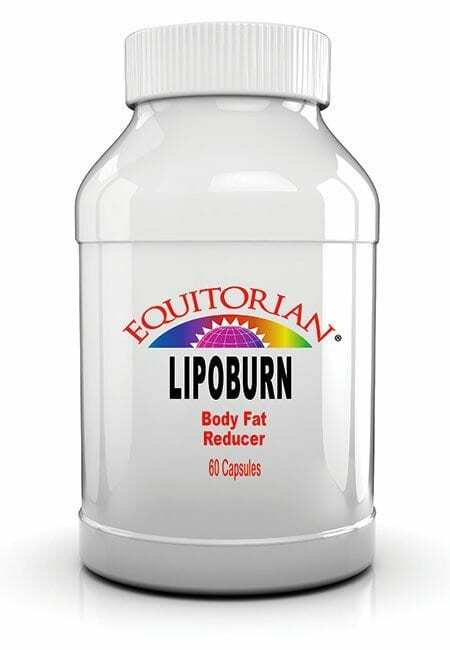 Weight Management Lipoburn Capsules Combination is clinically proven in a randomized, double-blind, placebo controlled study is efficacious in facilitating weight loss and reducing body fat in overweight and mildly obese individuals. Weight Reducing Final Phase capsules provide overall cleansing of the Small and Large intestine (Colon) to promote weight reduction. A thirty day supply that works with a Fruit and Vegetable diet. Works in conjunction with Suppress to control appetite and curb hunger.